Have you neglected treatment due to fears of radiation exposure? If so, you’re not the only one. Dentists are fully aware of the potential risks that may arise due to radiation exposure. In response to this discovery, specialists have begun to implement practices in an effort to reduce patient exposure to harmful substances. So what measures are being taken to ensure patient safety? 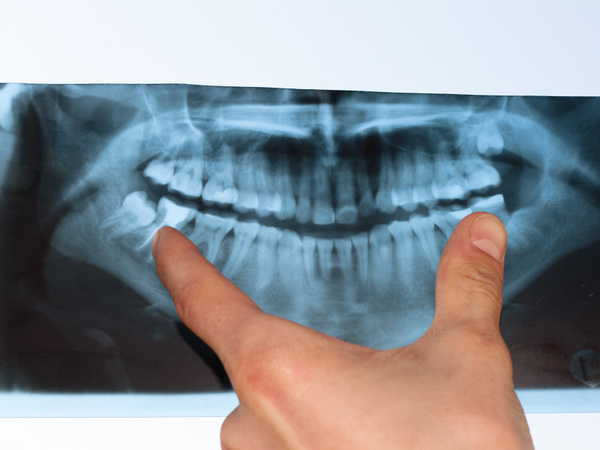 Only ordering or recommending an x-ray when the dentists sees a potential risk for disease development. Using protective gear such as lead aprons and, in some cases, thyroid collars to minimize radiation exposure if an x-ray is needed. Using digital x-rays which have 50-80% less exposure than traditional film x-rays. Are Imaging Procedures Really Necessary? Although it may be easy to think of opting out of radiation filled treatments due to fear, in some cases, imaging procedures make all the difference. In fact, did you know imaging exams and x-rays help your dentists make more accurate diagnostics and provide better treatment? In fact, these imaging procedures not only allow your dentists to get a better view of the human body. They also allow for noninvasive diagnostics and examinations of the body that are not easily accessible. Additionally, these exams help monitor disease progression and help in the planning of surgical procedures. Is Radiation Exposure Worth It? Despite the minimal risks that come with imaging procedures, it’s important to be well informed and aware of the risks that come with such treatments. Being informed will help you make a decision that serves your best interests. If you decide that the radiation exposure is worth the minimal risk, your dentist will ensure that you are well taken care of and are exposed as little as possible. X-rays and imaging procedures are important tools that help detect diseases before they progress and cause more damage. In addition, they come with multiple benefits that include better treatment and results. If you’re ready to tackle your fears and get the treatment you deserve, contact Dr. Hoffman in Lincoln, NE. At Family and Implant Dentistry we will work with you to ensure that your needs and expectations are being met. If you have any additional questions or concerns, don’t hesitate to call us. Let us help you keep your smile healthy!